3 Bedroom Terraced House For Sale in Stockport for Offers Over £230,000. 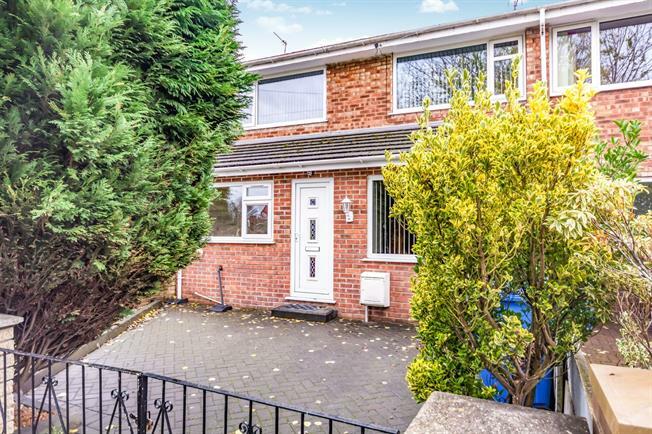 This well-presented three bedroom family home is bright, spacious and in brief comprises of; good-sized kitchen to the front with window over-looking the drive, open-plan layout leading to a spacious dining room, stunning lounge to the rear with access onto the conservatory. Upstairs the property has three double bedrooms and family bathroom. Externally the property has gated access to a driveway and an enclosed garden to the rear.